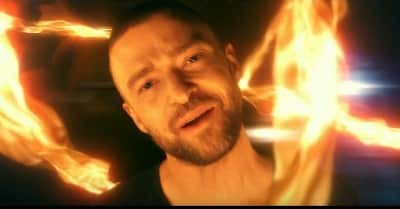 Watch Justin Timberlake's "Man Of The Woods" video featuring Jessica Biel. 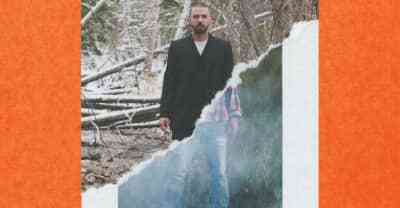 Stream Justin Timberlake's fifth studio album. 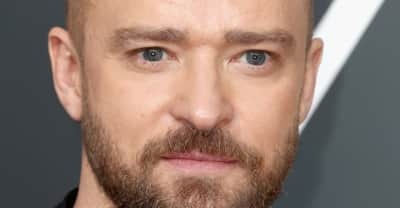 In an interview with Zane Lowe, Justin Timberlake said his latest single was inspired by "recent misunderstandings." 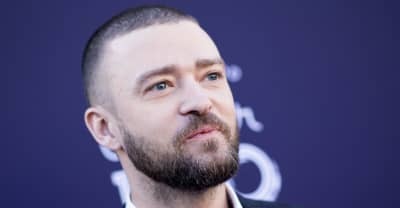 Justin Timberlake says he named his new album Man Of The Woods after his son. 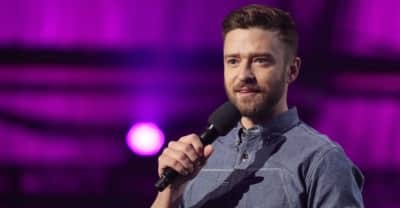 Justin Timberlake will perform at the 2018 Brit Awards on a bill that also includes Sam Smith, Ed Sheeran, and Dua Lipa. 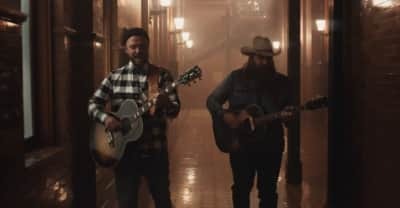 Justin Timberlake is back with a new music video for "Say Something" featuring Chris Stapleton from the upcoming Man of the Woods. 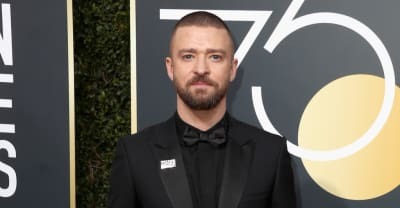 After Justin Timberlake claimed support of the #TimesUp initiative, Dylan Farrow addressed his work with Woody Allen. 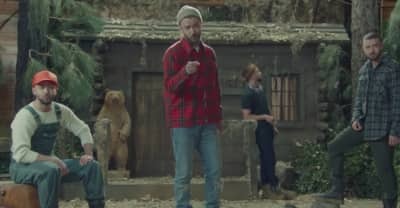 Watch the latest visual from Justin Timberlake’s Man Of The Woods album. 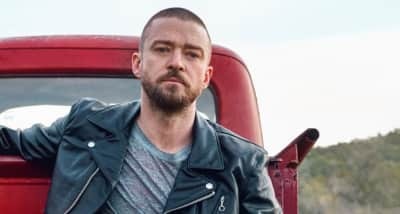 Timberlake will embark on a North American tour in March. 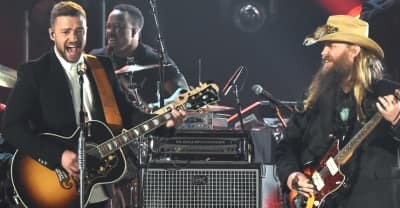 Alicia Keys and Chris Stapleton feature on Justin Timberlake's new album Man of the Woods. The first single off Man of the Woods is here.